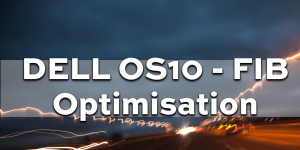 Dell OS10 is an open network operating system ounces its open network operating system(NOS) called OS10. Here are my thoughts and reactions. OS10 is a open source linux for networking devices. The base operating system has limited features in the same way that Windows or Linux on x86 has limited features. You can purchase “networking apps” from Dell that provide networking functions such as routing, switching etc. This will ne a “premium” package on top of the free & open Linux distro. The expectation is that other people will build apps for OS10 to provide a range of functions. Because OS10 is Linux you get a lot of management tools by default e.g. Puppet, Chef agents, Syslog etc. A common objection is that configuring a Linux based NOS isn’t the way networks are configured. Most network engineers are used to configuring devices using a command line interface (CLI) that simplifies the configuration. OS10 has a CLI that most people should be comfortable with. 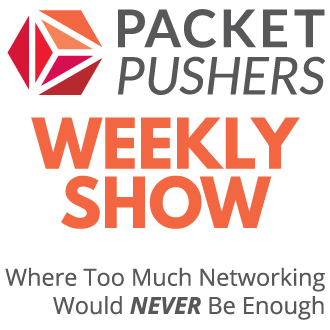 First Tier1 networking provider to move to disaggregated networking stack. ie. 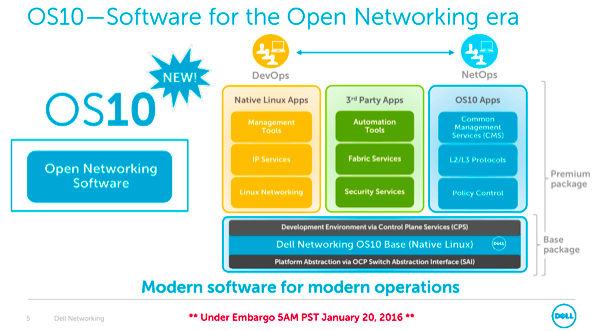 Cumulus, BigSwitch, IP Infusion and Pluribus for their OS on the Dell Open Networking. 400 customers using Dell H/W using open software. Differentiated Strategy – not the same old idea. I see SAI as a differentiator. SAI defines a static API for configuration of the forwarding plane data in the Switch ASIC. Today, the dominant switch ASICs are from Broadcom however Cavium, Vitesse, Intel, Mellanox and many others also make switching ASICs. SAI is abstraction between the the operating system and the ASIC. It allows the applicaitons to make standard API calls to the ASIC for configuration such as forwarding tables. Today, most applications are writing to Broadcom’s OpenNSL API which is specific to Broadcom silicon. Customers and vendors have an interest in ensuring that they have competitive market for switching silicon. As an example of the applications that can be developed is FIB Optimisation. 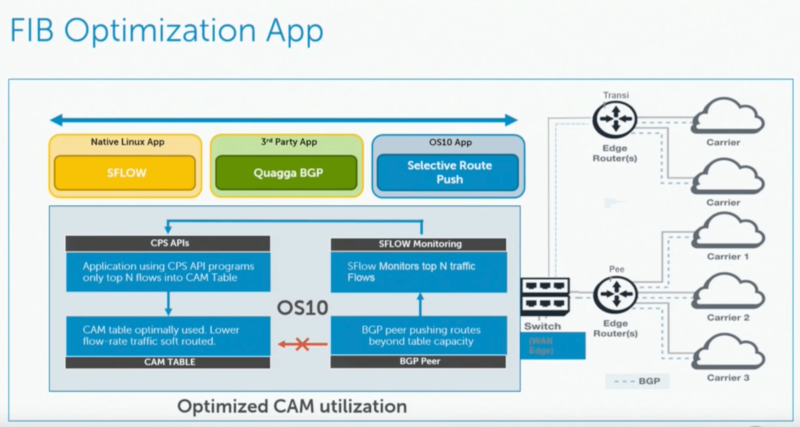 I was privleged to attend Network Field Day 11 earlier this year and Dell Networks gave a short presentation on this. One of the limitations of the Broadcom ASIC is that it has limited TCAM entries which restricts the maximum size of the IP Routing table (typically around 30000 entries). Holding the global Internet routing table isn’t possible in a 1RU switch because its about 600000 routes (or whatever the number is today). It is well known that about 5-10% of actual BGP routes are used for more than 99% of the time. So you don’t really don’t need 600K routes to get stuff done. Want to know how this app is done ? And here is the presentation from Dell developers talking about how they did it. I learned a lot about thinking about applications on a switch instead of features on a product. It’s just a reimplementation of the Spotify SDN Internet Router. They even seem to be using the same nomenclature. Like I said, the idea is obvious. Many other companies have done the same thing that why I included the link to the Fastly version. Its a very practical demonstration and something that can be sold to customers who don’t want to write it themselves. Lets face it. 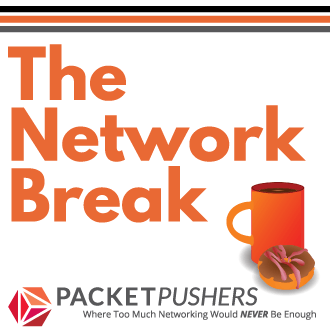 every single networking products is a re-implementation of the same thing – STP, BGP, OSPF. (Why do we keep re-implenting the same thing over and over ? And why doesn’t it get better).